School is back in session! Start thinking about the people in your world who are heroes. Are they someone whose job is to help people? Are they someone who volunteers in the community? Are they kids helping grown-ups? Or grown-ups helping kids? Are they people helping animals? Or animals helping people? 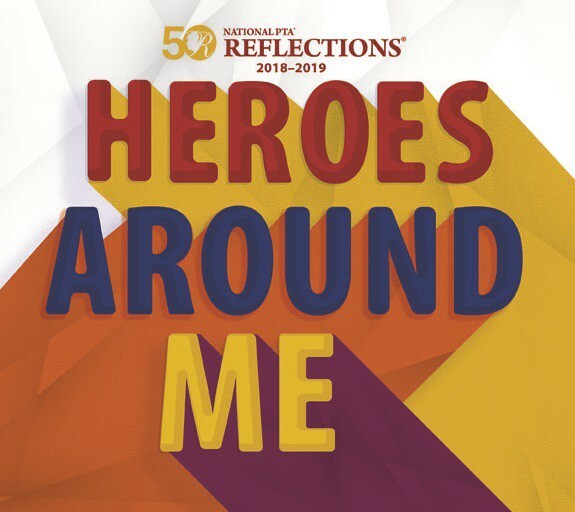 We can’t wait to see how those heroes inspire you through the arts! Review the current standing rules at the Michigan PTA Reflections website.